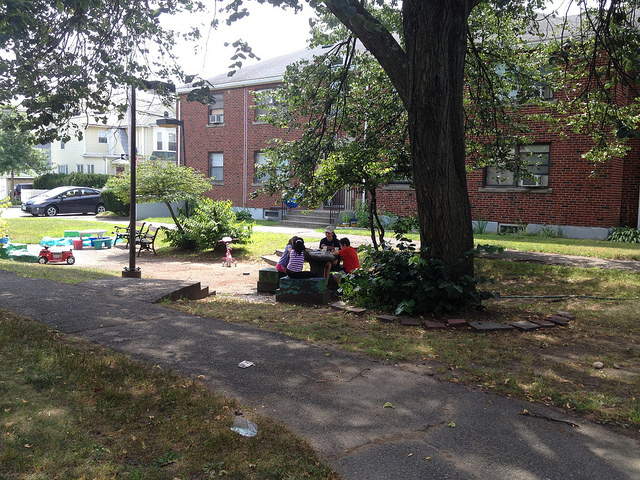 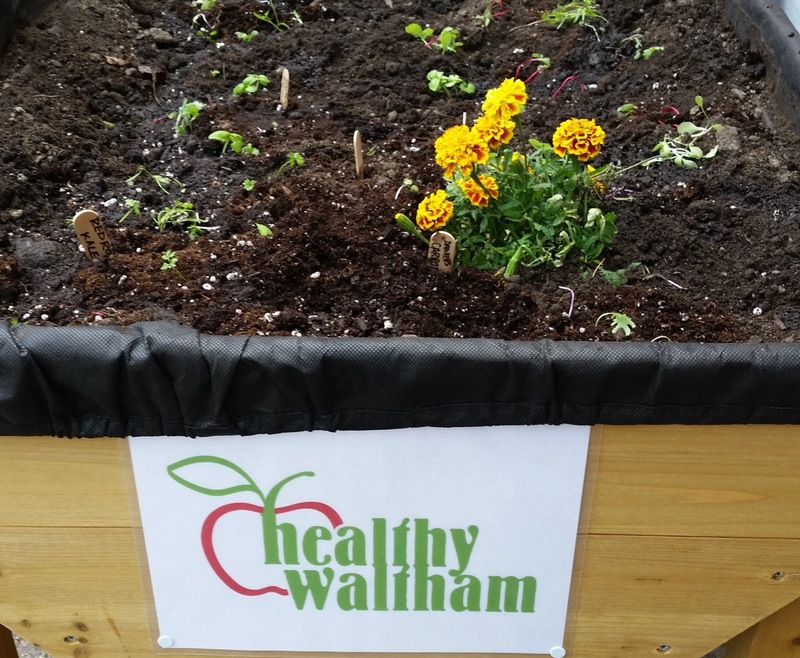 Healthy Waltham helps to support gardens located at Chesterbrook, Dana Court, and Prospect Hill Terrace housing complexes in Waltham. 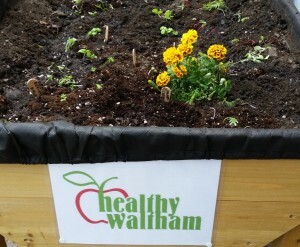 These gardens are great ways for Waltham youth living in an urban environment to experience nature and where their food comes from. 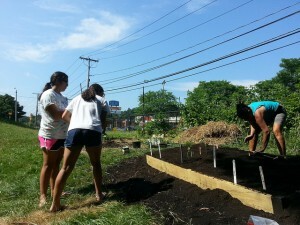 Our summer gardening clubs with youth help to make connections between growing vegetables and healthy food choices in conjunction with the Learning Centers located at each site.